Capital Facility Service in Melbourne is the best choice for your carpet drying need. Here expert will remove all dirt, water and mould in very effective way. Wet carpet may be cause of many diseases and many bacterial infections. 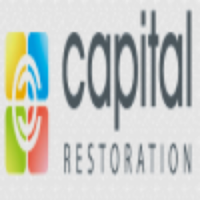 Protect your family from bacteria with Capital Facility at very reasonable rates.